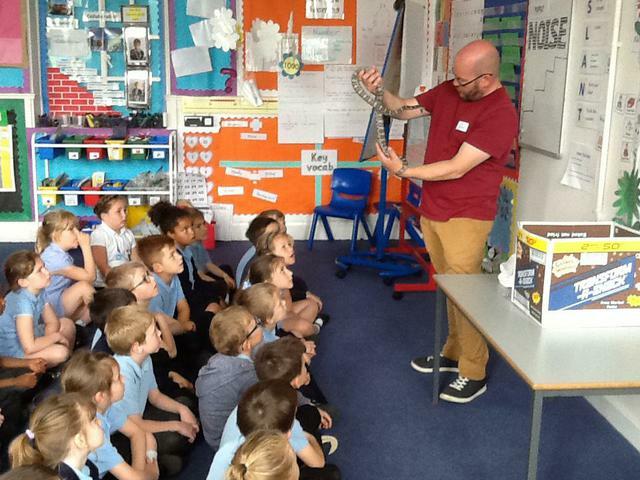 Welcome to Year 2: Herons! 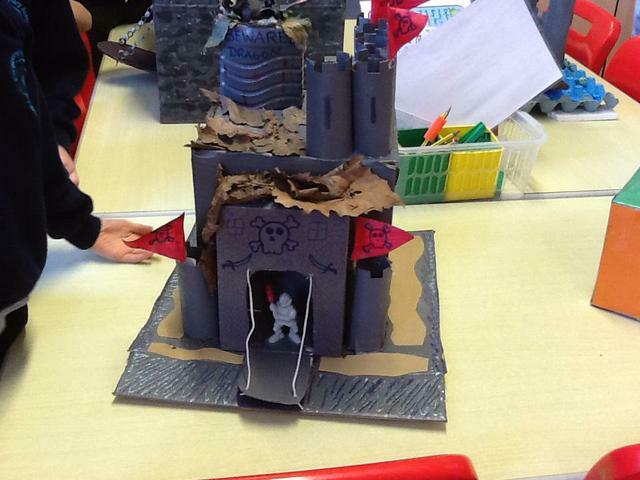 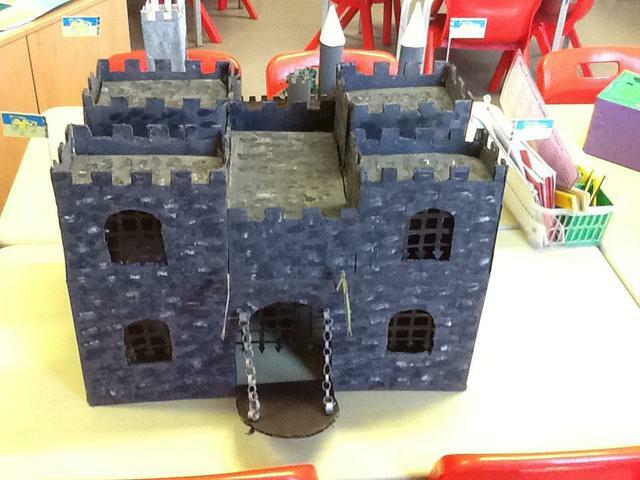 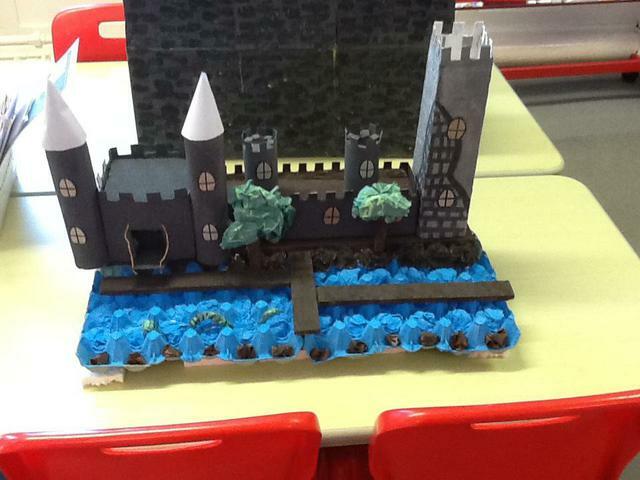 Our new topic for this half term is 'Deadly 60' based on the CBBC programme. 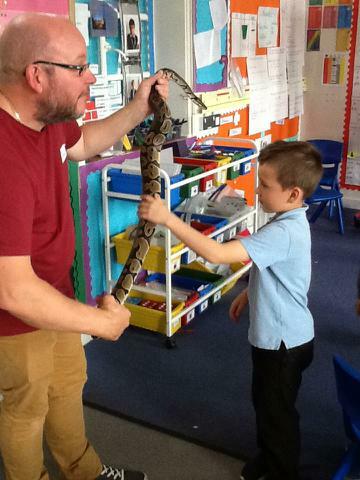 We will be learning about deadly animals from around the world. 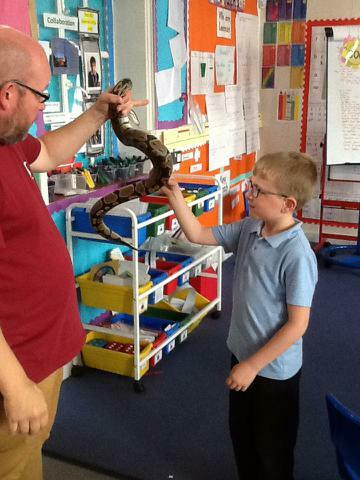 We will also explore food chains and habitats. 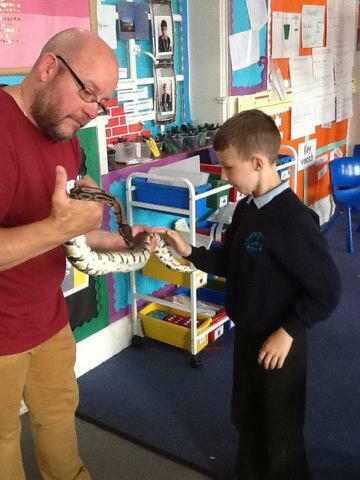 This week we are learning about food chains. 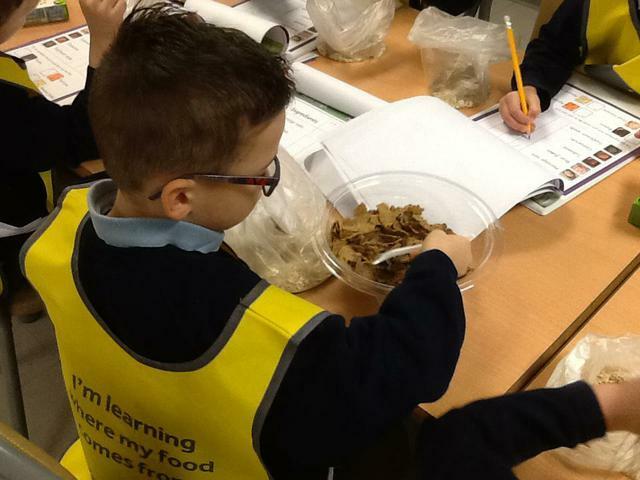 We have been thinking about what different animals eat and whether this makes them carnivores, herbivores or omnivores. 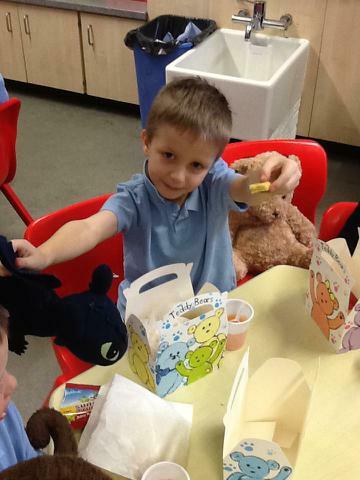 Today we are making food chains and have been learning about producers and consumers. 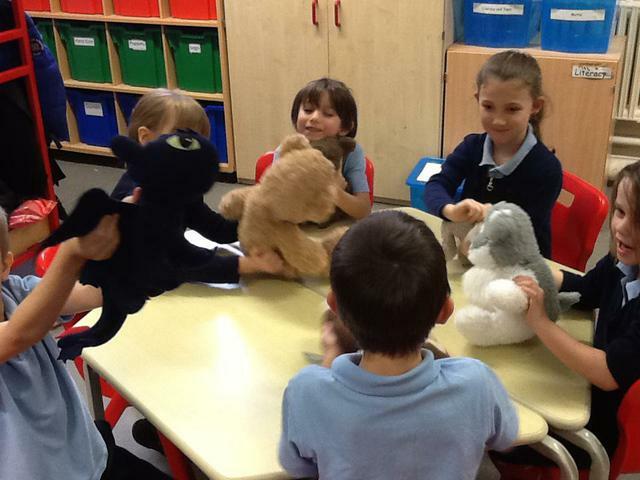 We created our own food chain as a class. 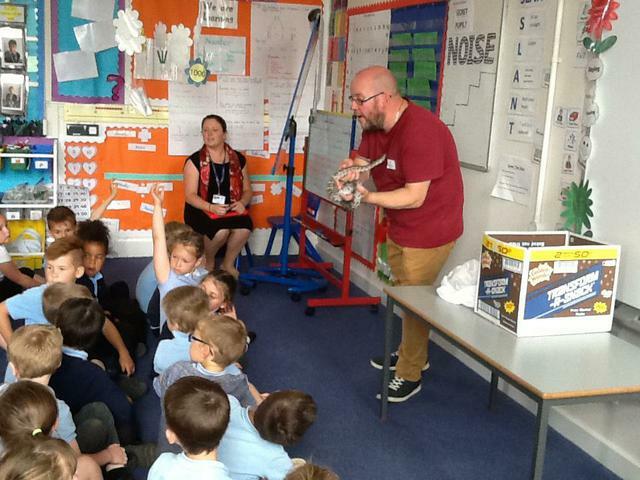 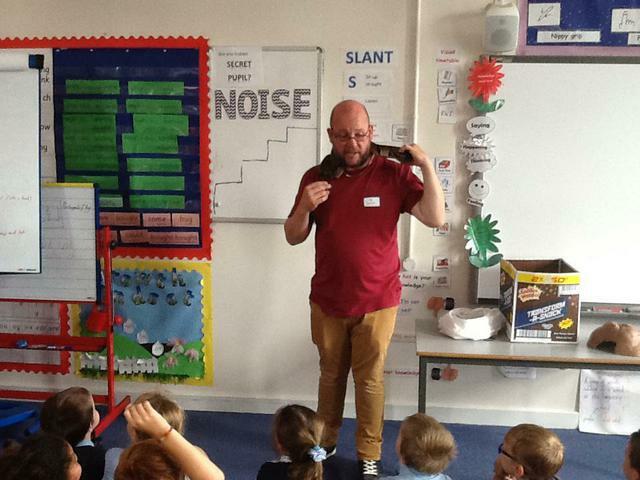 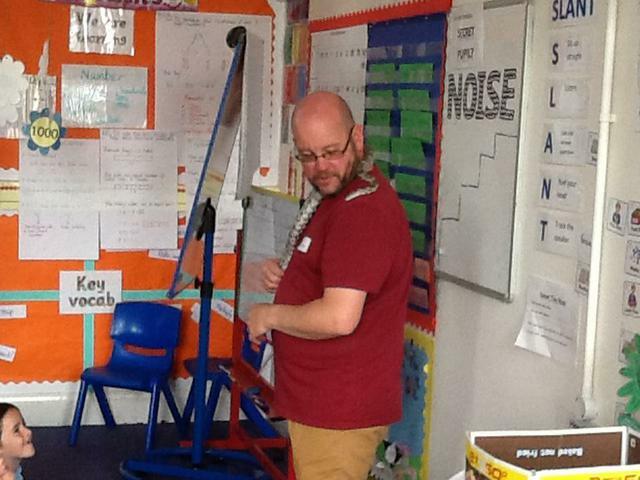 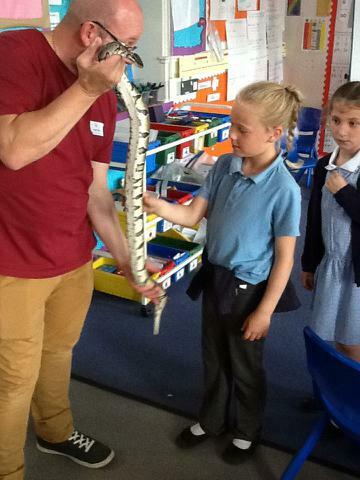 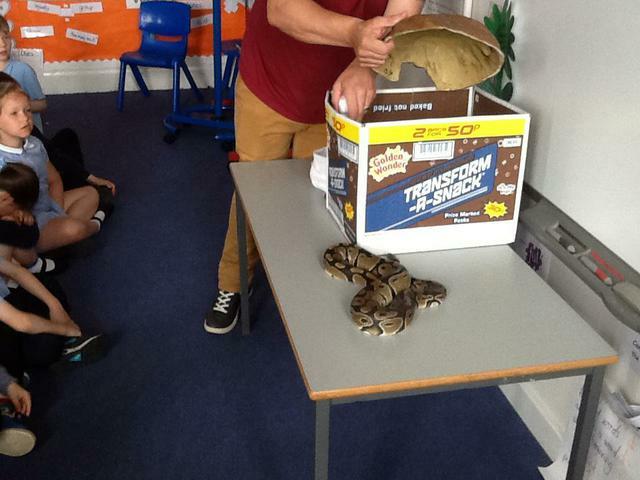 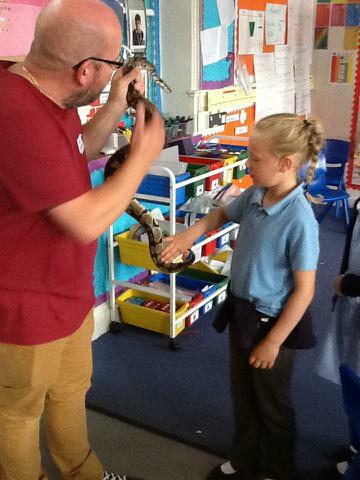 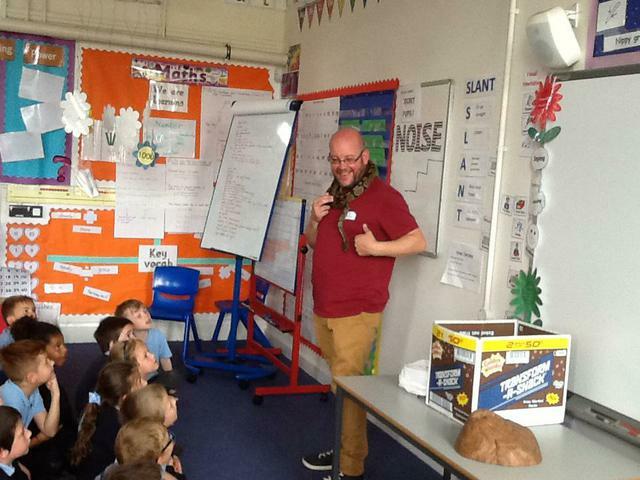 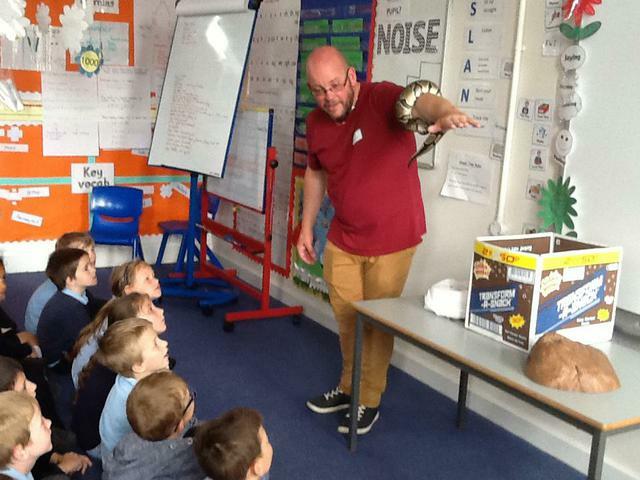 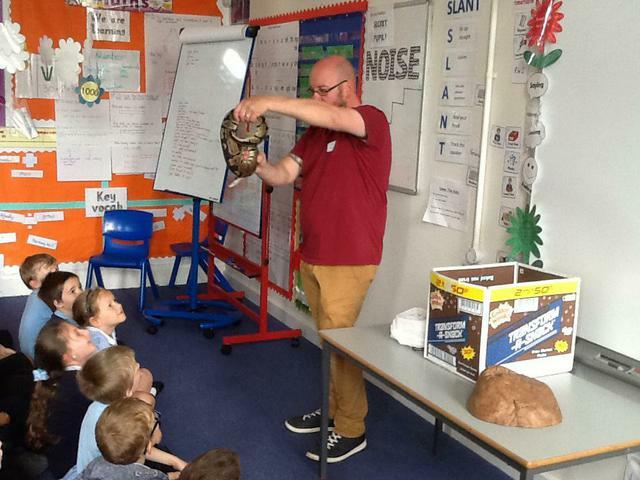 This afternoon we have been very lucky to meet Eddie the corn snake and Kat the Royal Python. 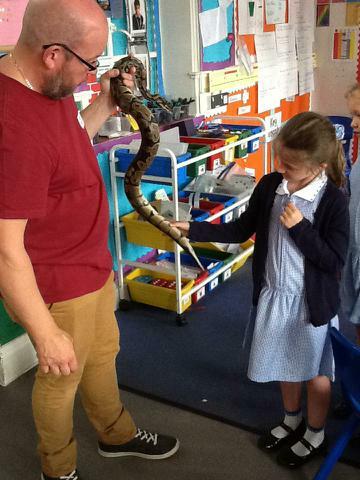 Thank you very much to Mr Carpenter (George's Dad) for bringing them in to show us. 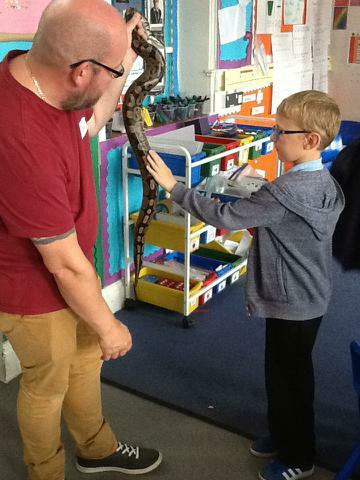 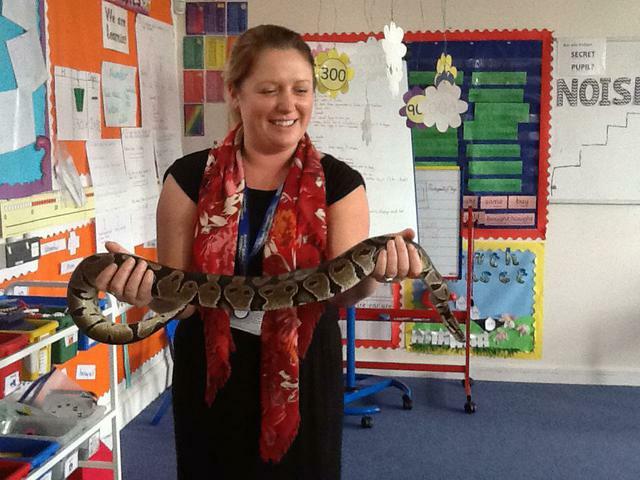 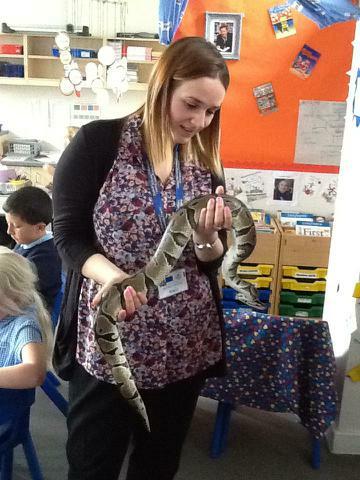 We have all learnt a lot and even got to stroke the Royal Python. 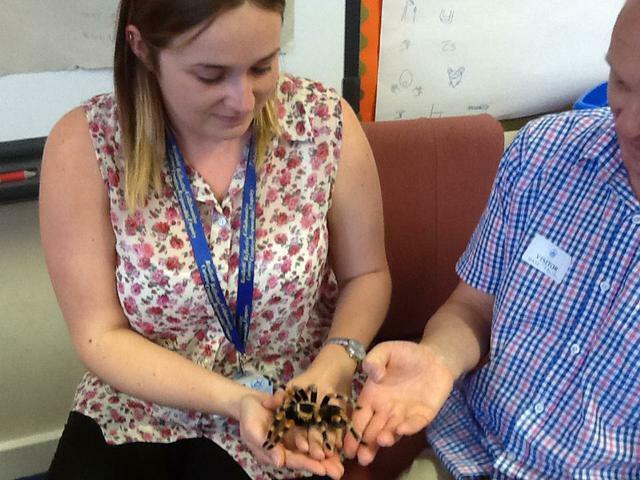 Myself and Mrs Skoyles were feeling particularly brave and decided to hold Kat! 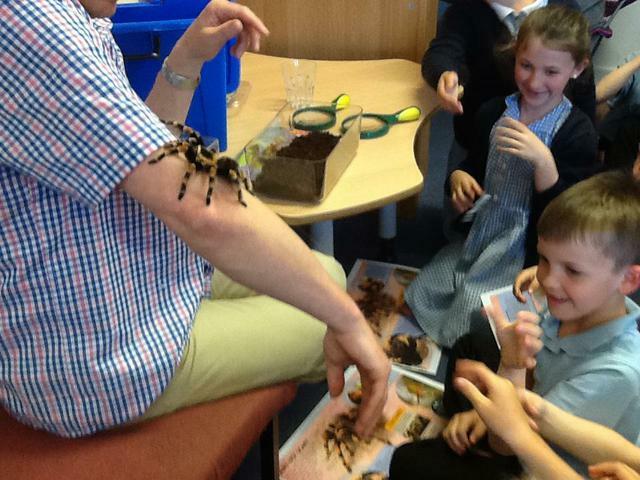 For our sparkling start we had a visit from a tarantula! 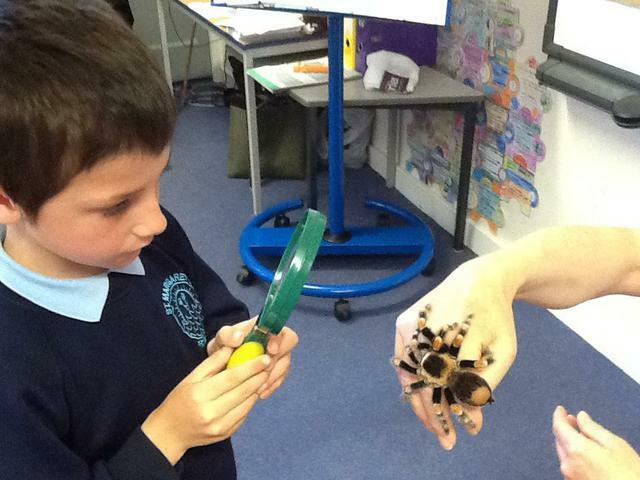 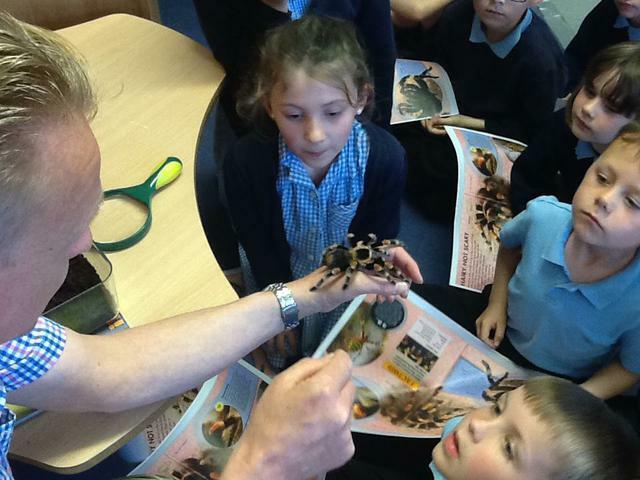 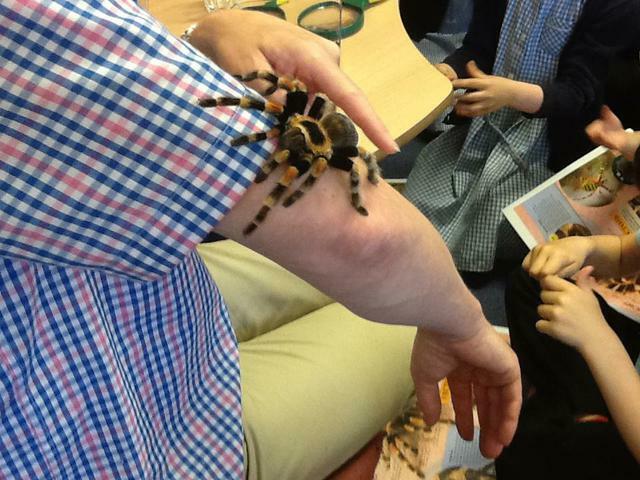 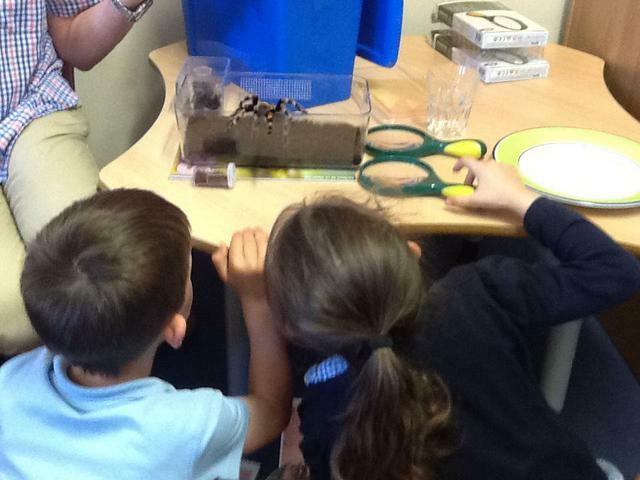 We learnt lots about tarantulas and other types of spiders. 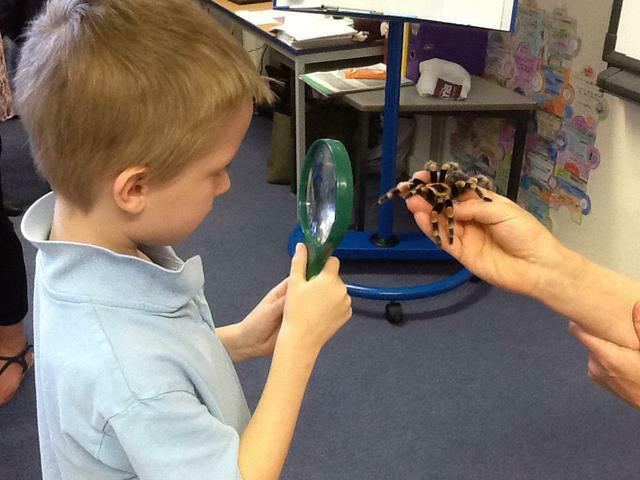 We used our questioning skills to find out lots of new facts. 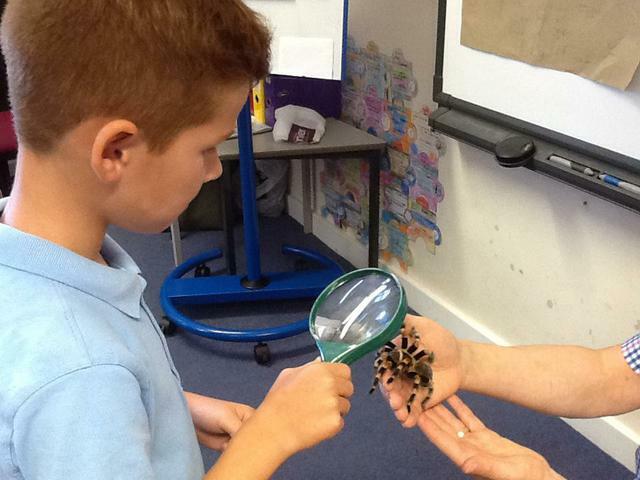 We were even able to have an up close look at our 8 legged friend! 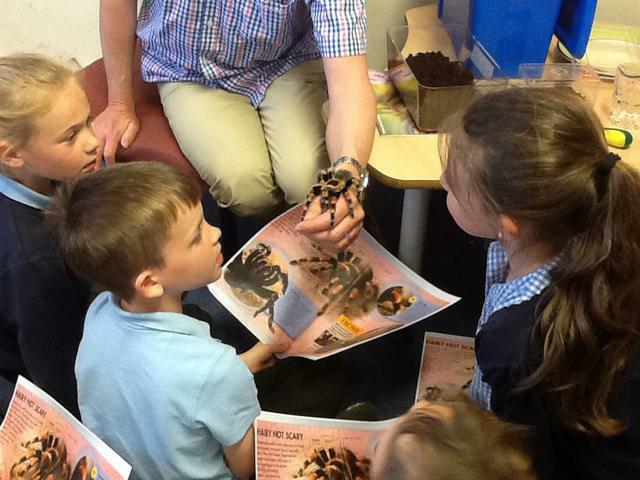 We will be using what we have learned to write a fact file about tarantulas. 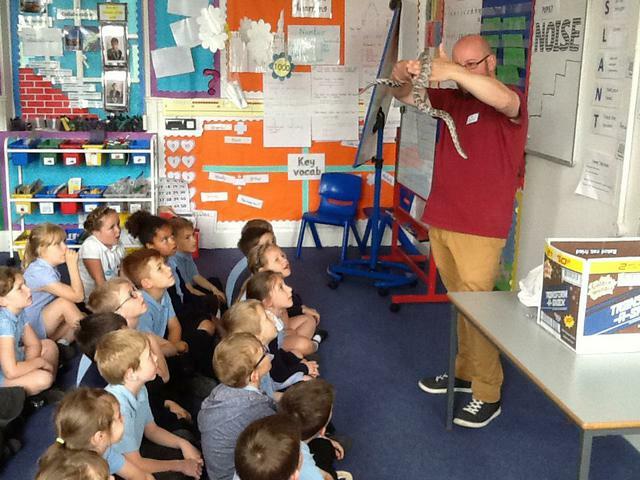 Today we had the chance to look at a real snake skin! 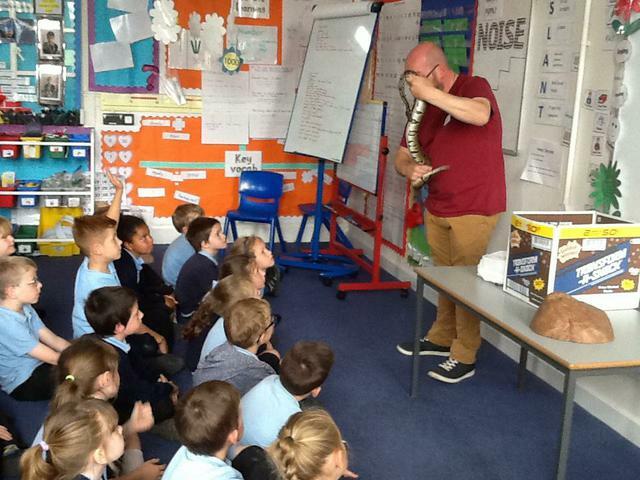 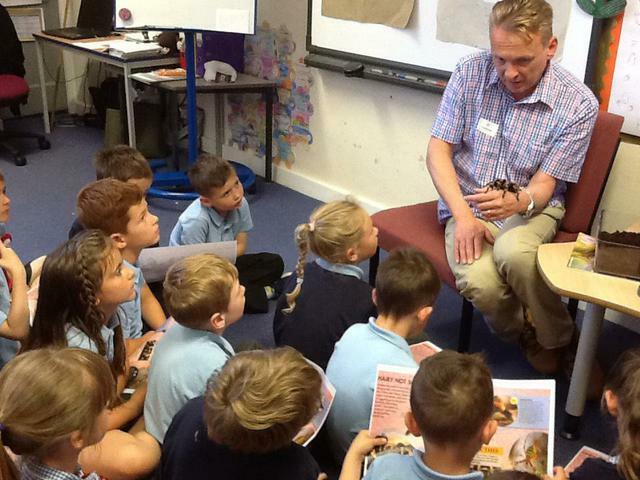 We asked lots of interesting questions and were able to find out lots about Boa Constrictors. 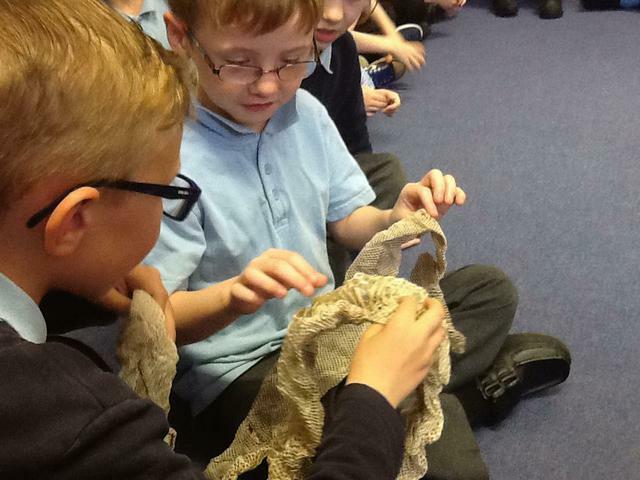 We passed around the skin and had the opportunity to feel it, we were surprised by how soft it was! 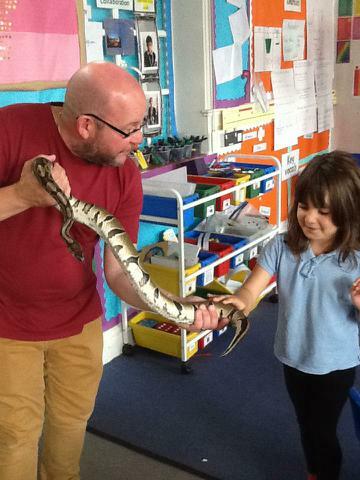 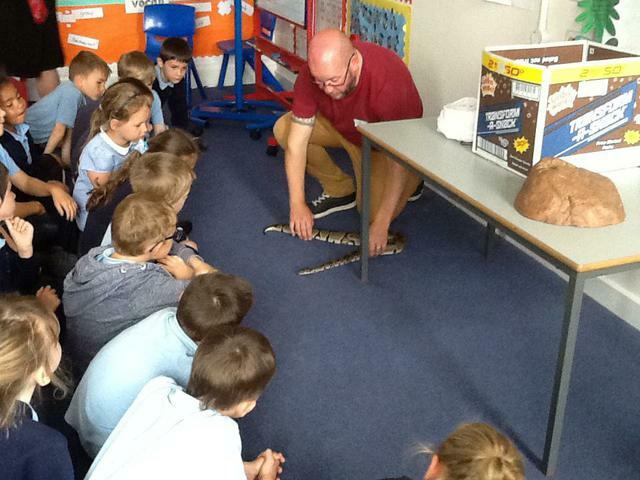 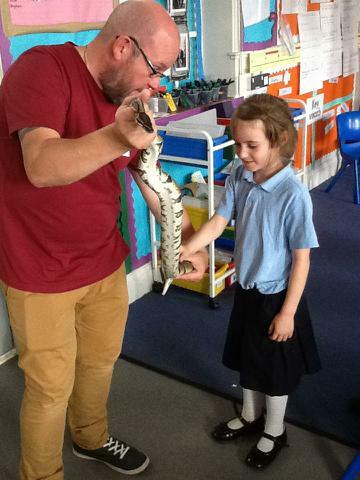 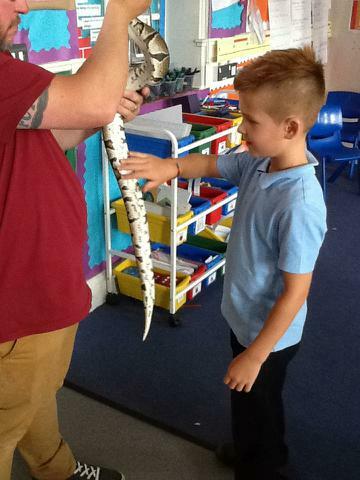 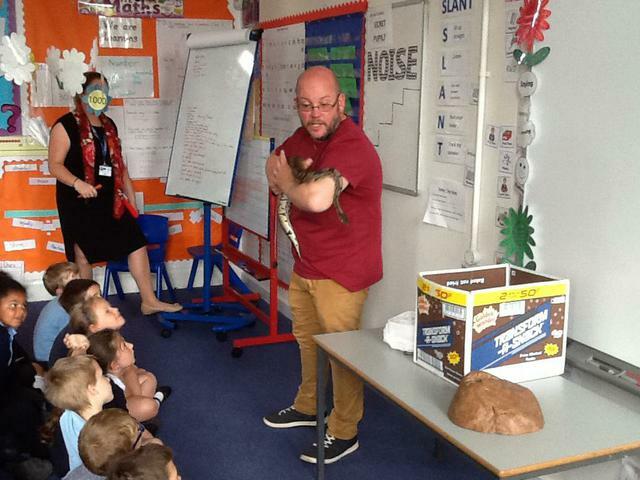 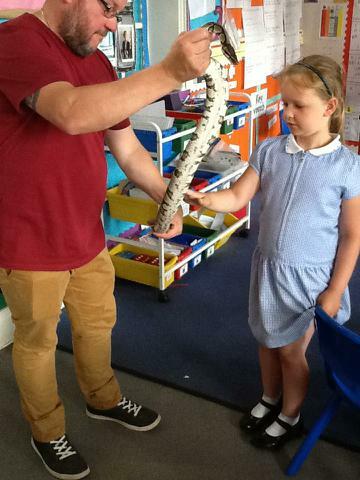 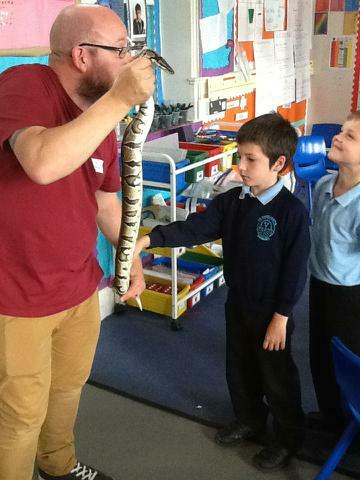 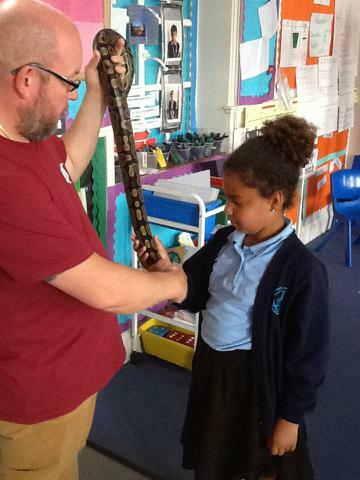 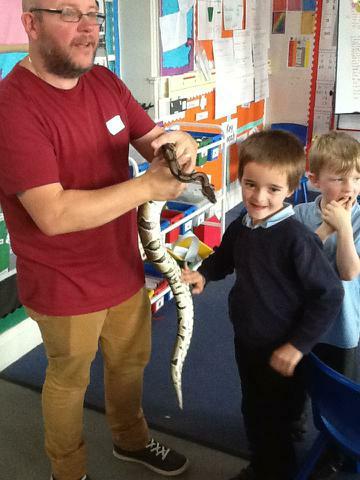 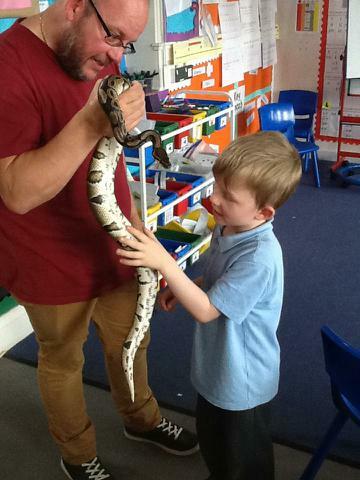 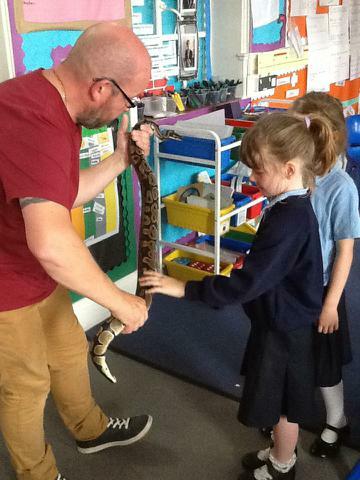 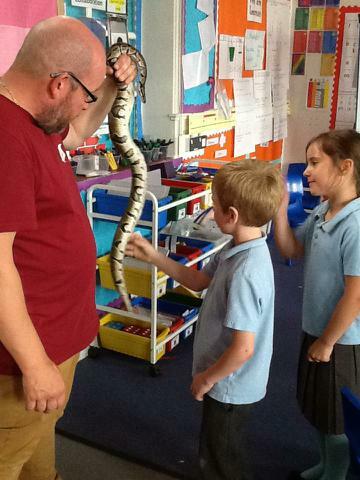 Thank you to Harley for sharing this with us and telling us all about your snake Roxy! 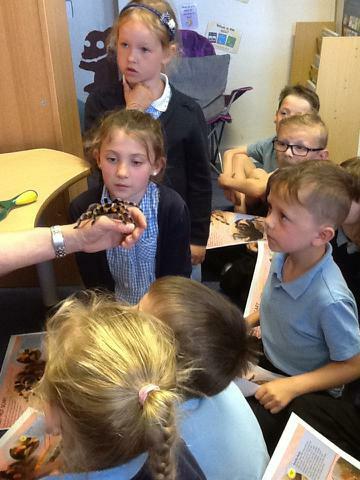 We have had a visit from Halifax bank! 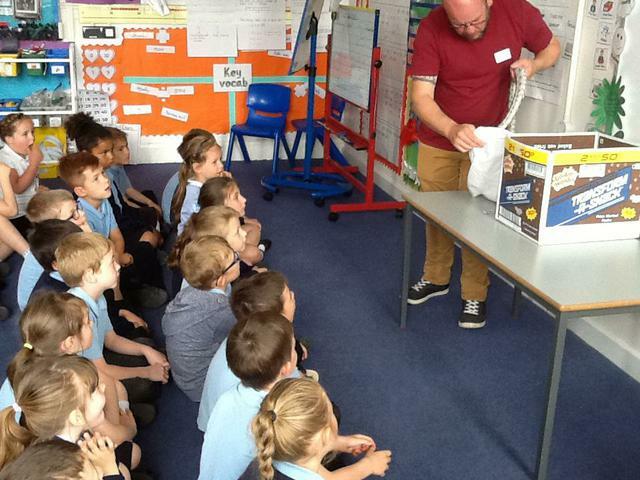 We read a story which helped us think about saving and keeping our money safe. 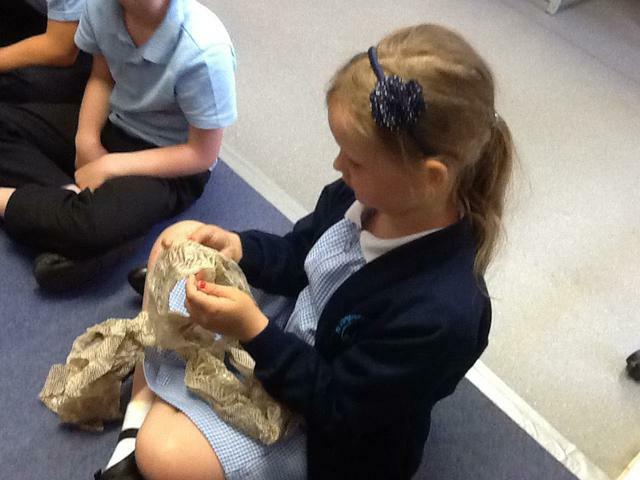 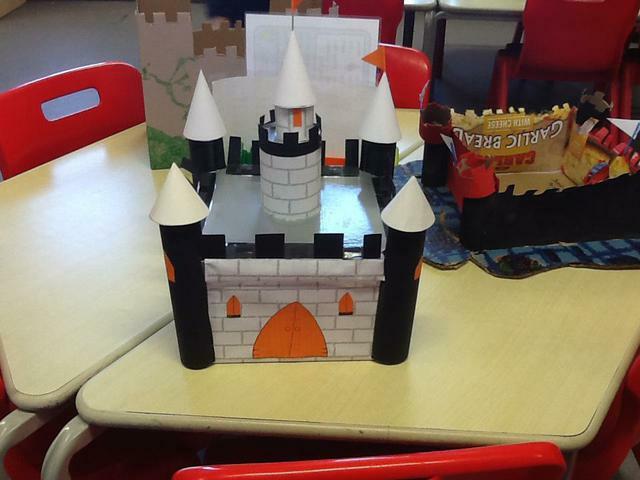 We had a go at adding different coins and shared what we are trying to save up for! 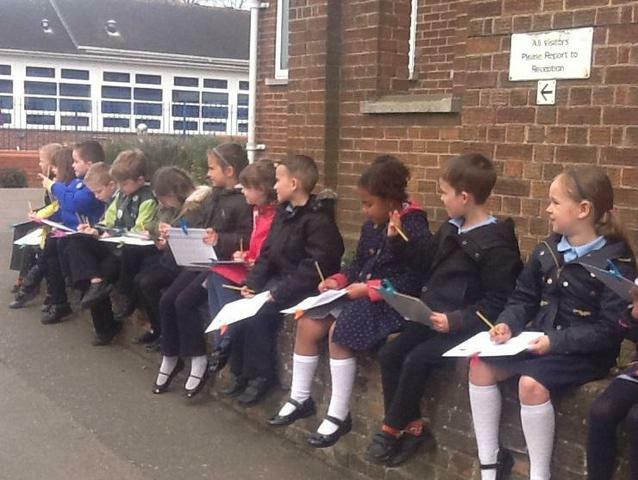 We went outside to measure the volume of traffic passing our school. 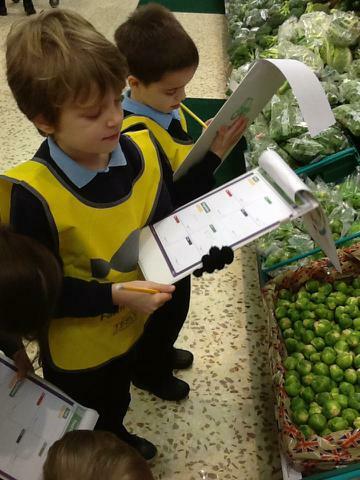 We counted the amount of cars, bikes, motorbikes and people walking past, then recorded our results on a tally chart. 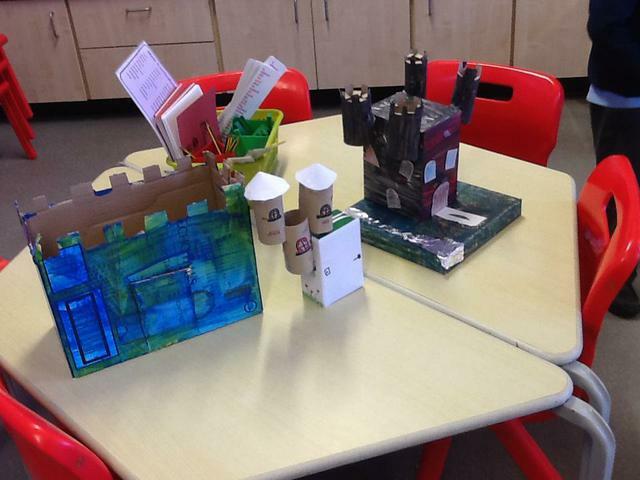 We counted over 50 cars in just 15 minutes! 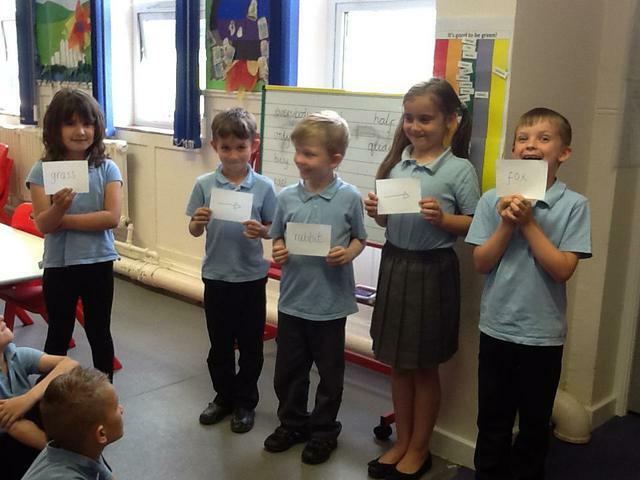 We then moved on to talk about road safety and the current safety measures outside our school. 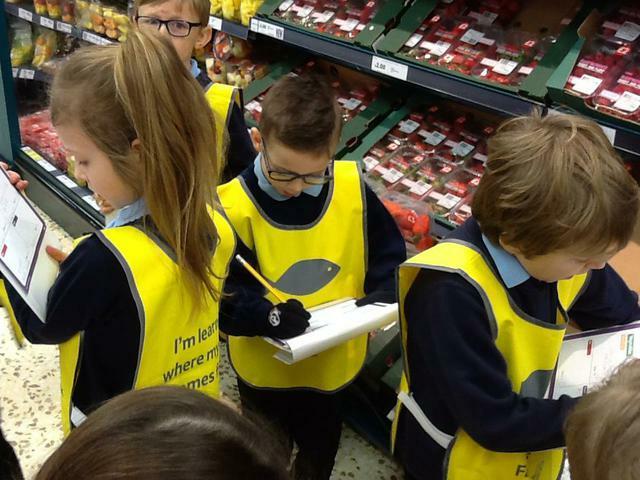 We decided that there wasn't enough outside to protect us so we have written letters to our local MP to express our concerns! 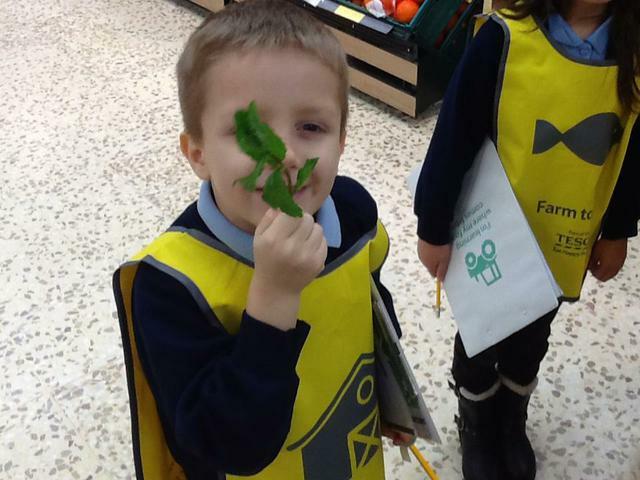 We are looking forward to his reply. 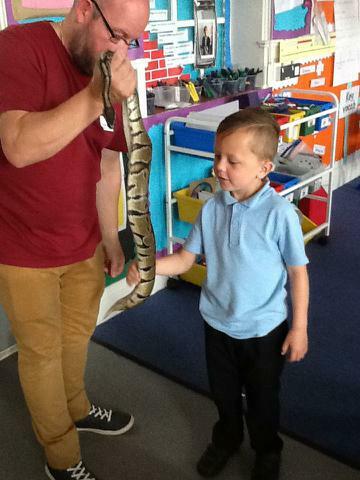 Lawrence from our class was chosen by the 14th Lowestoft leaders to be part of the Beaver's colour party at the St. George's Day parade on Sunday. 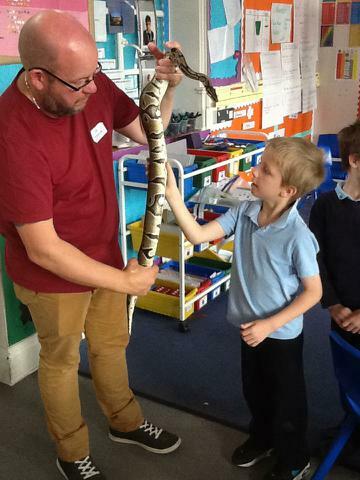 He carried the flag during the parade from Trinity Methodist Church and formed part of the guard of honour outside St. Margaret's Church. 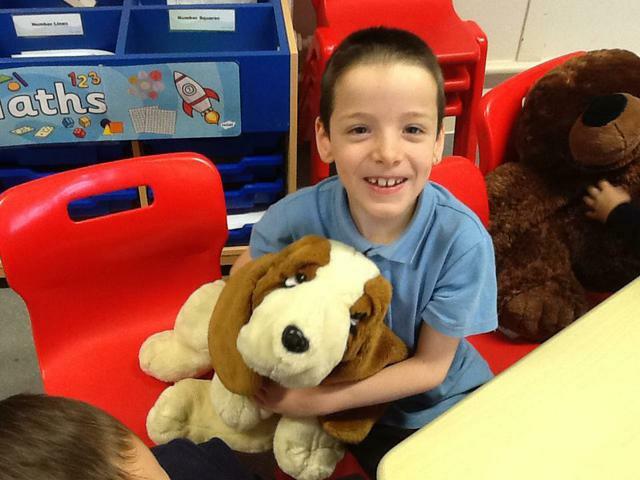 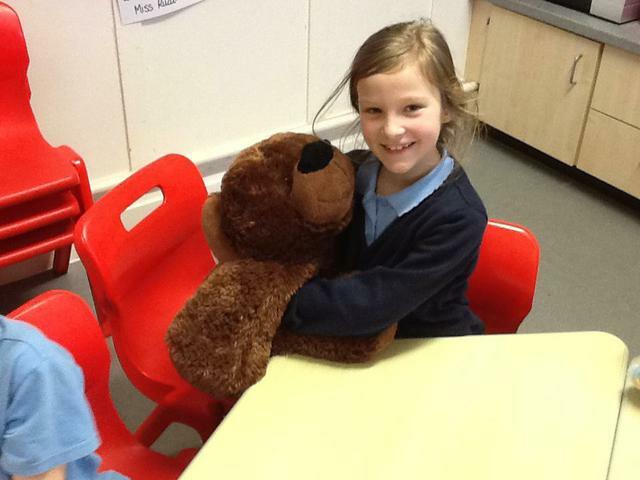 Lawrence was chosen by his leaders as a reflection of his constant good behaviour, helpfulness and being a positive member of the Beaver colony. 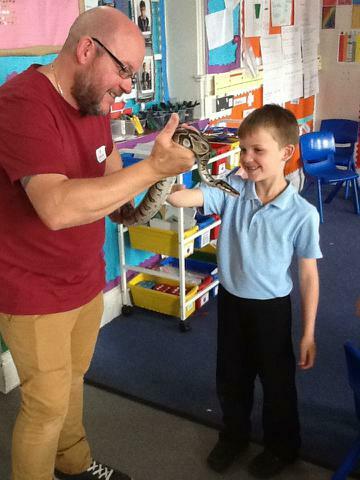 Well done Lawrence, we are very proud of you! 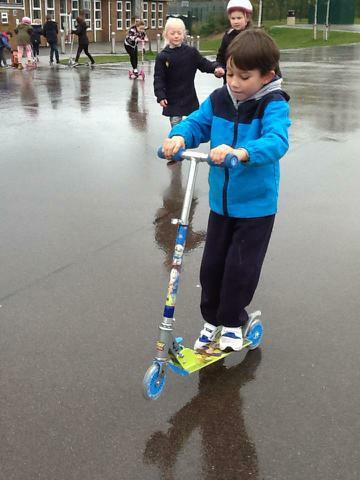 We have had lots of fun trying out our wheels on different surfaces today. 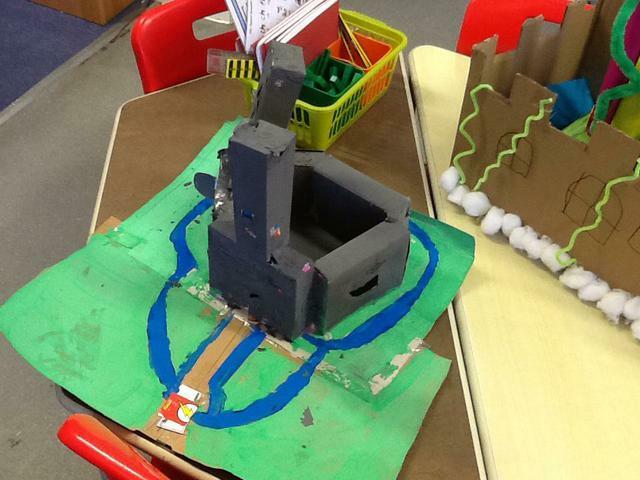 We tested the field and different parts of the play area to see how the ground affected our movement. 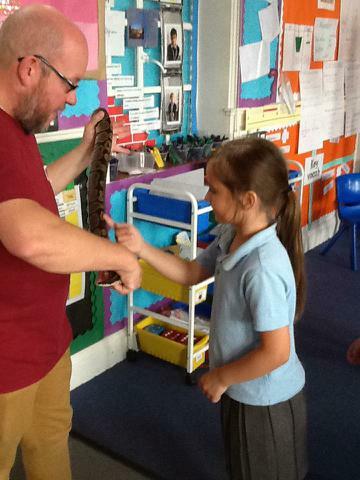 We found out that when the ground is bumpy it makes it harder to move. 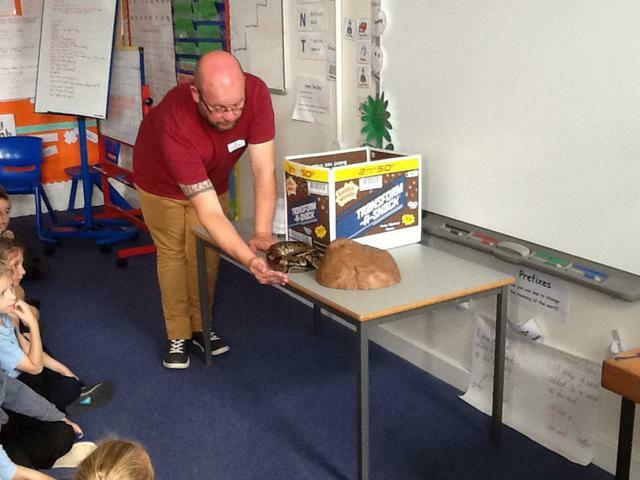 We also discovered that the size of our wheels made an impact! 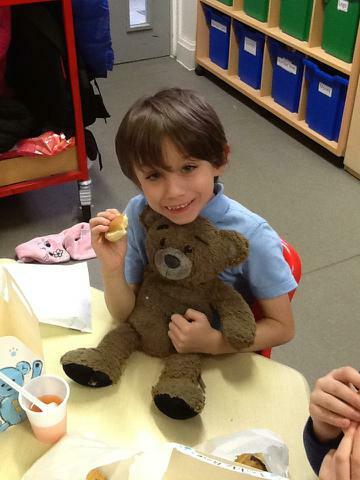 We have had a fantastic afternoon in the secret garden toasting delicious marshmallows! 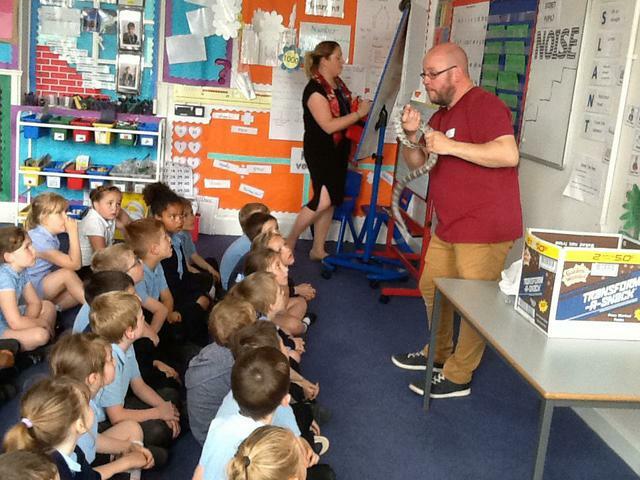 Roller skating for Sport Relief! 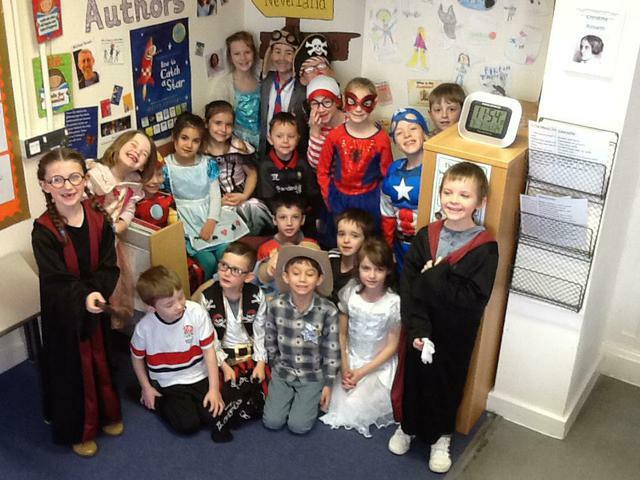 We are enjoying being dressed as our favourite book characters today! 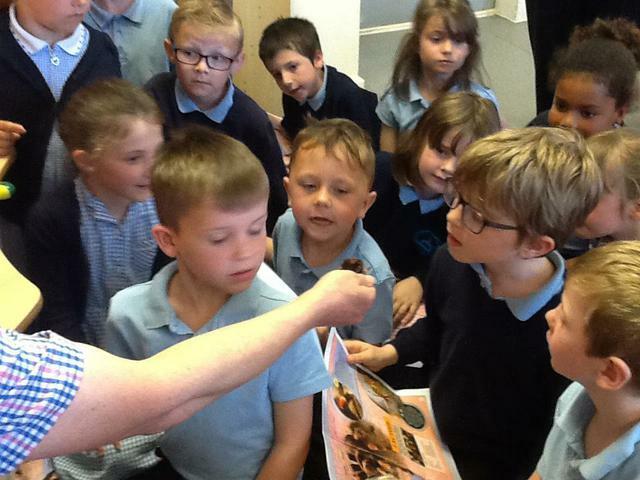 Can you find Where's Wally in our class photo? 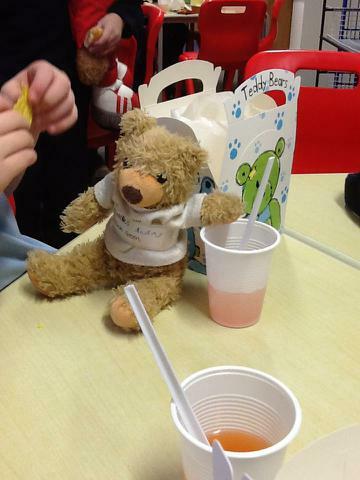 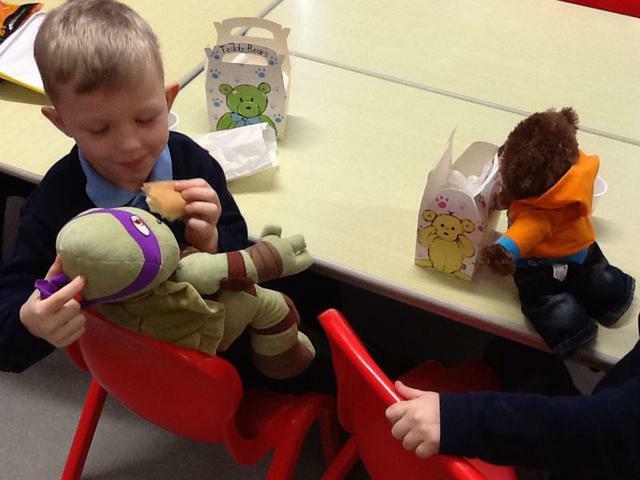 Today we enjoyed a lovely lunch with our teddy bears! 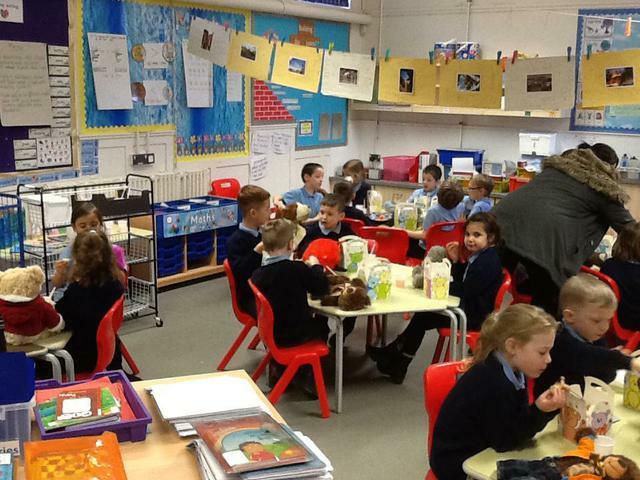 The Heron's have had a fantastic afternoon making smoothies! 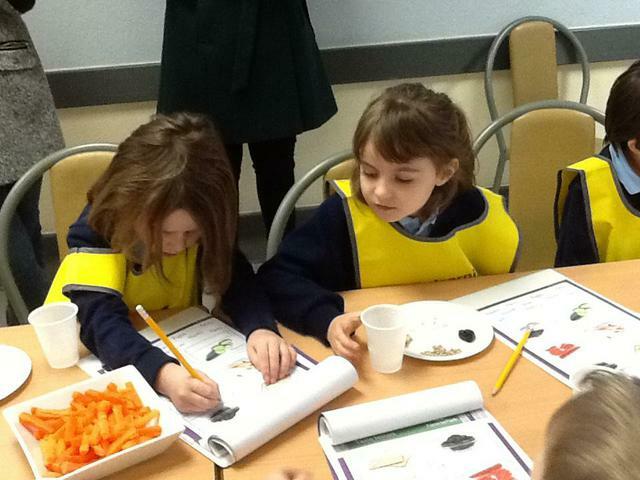 First we tried different fruits to find out what we liked. 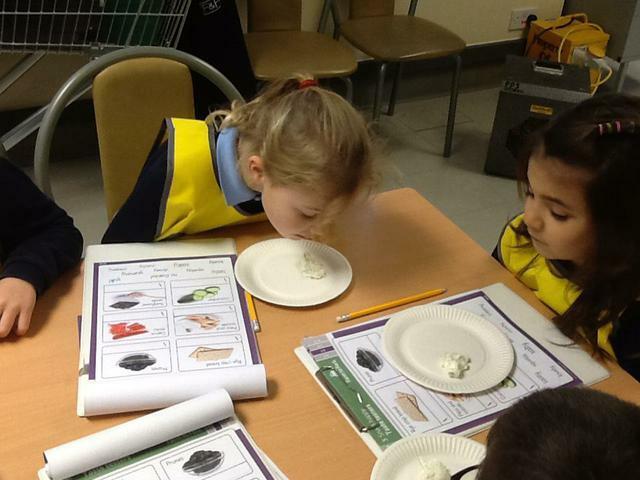 We mixed our fruit with some yoghurt and put the mixture in the blender. 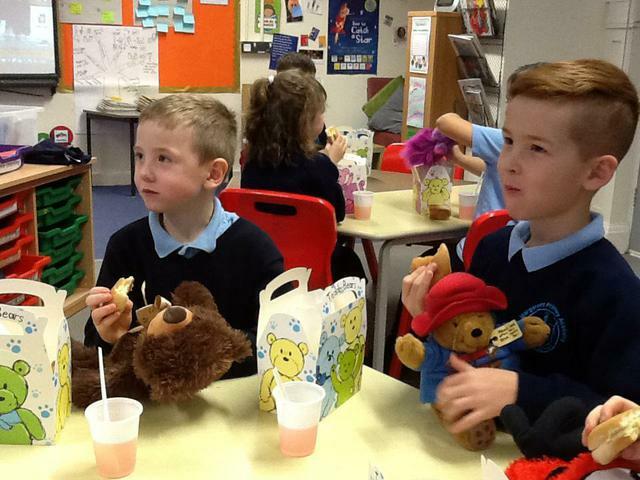 Our smoothies were delicious! 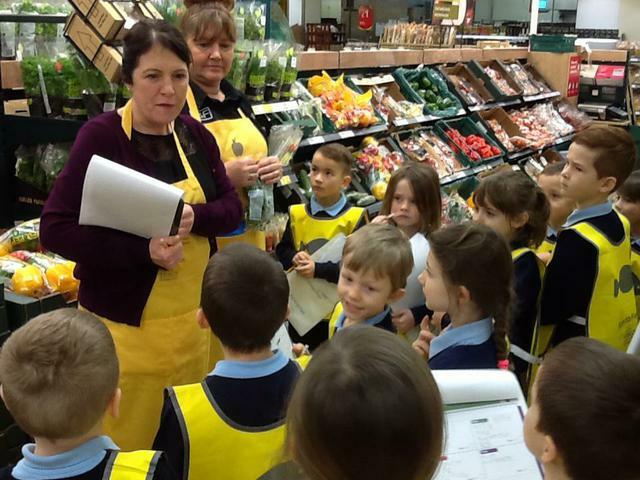 For our Sparkling Start we visited our local Tesco store. 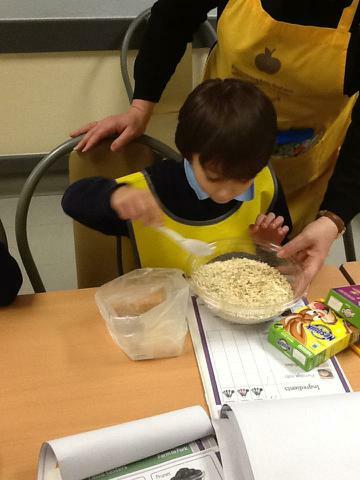 We looked at different fruits and vegetables, tried lots of healthy snacks and made our own muesli! 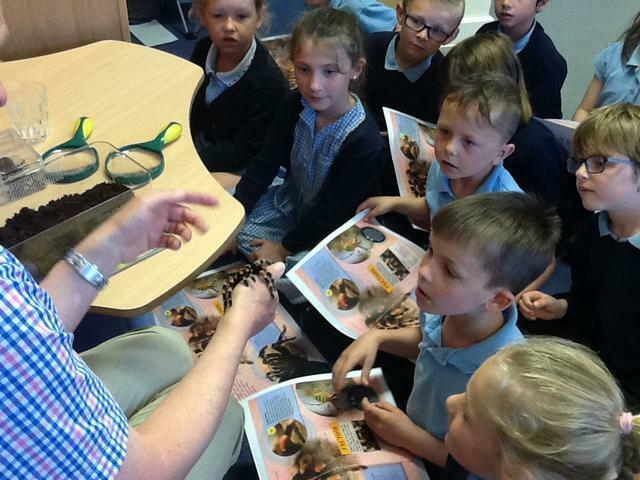 We're taking part in the crazy reading challenge across school. 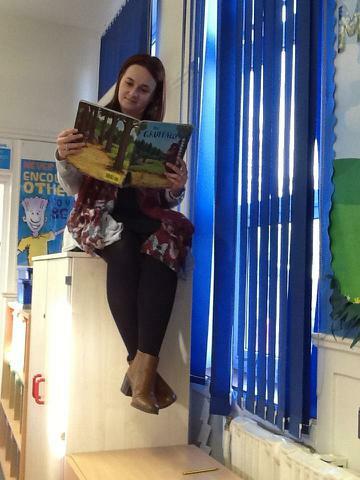 Remember to bring your photo in tomorrow if you've had a go at reading in a crazy place, it can be as mad as you like! 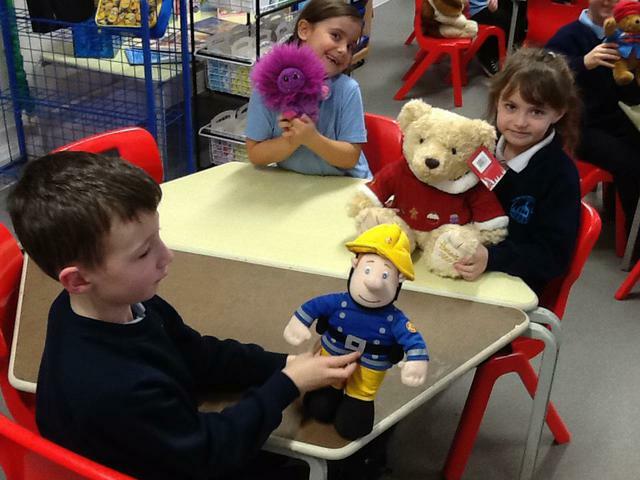 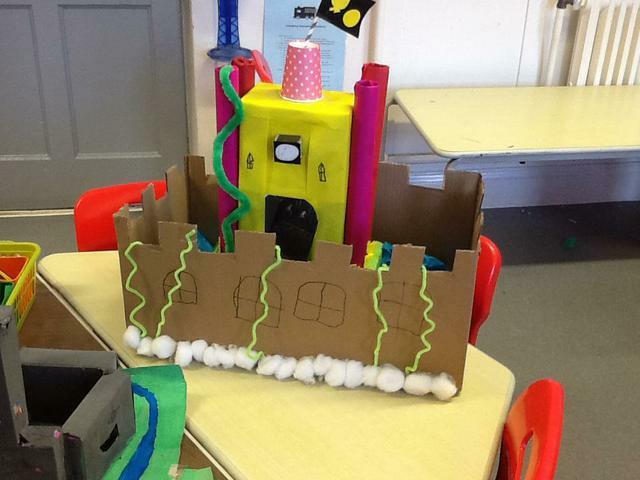 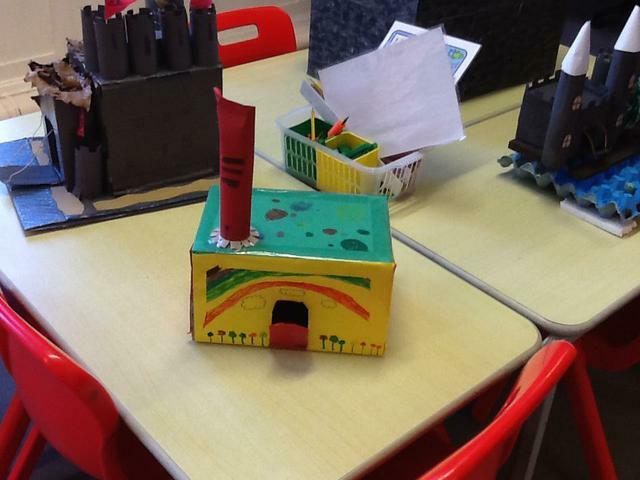 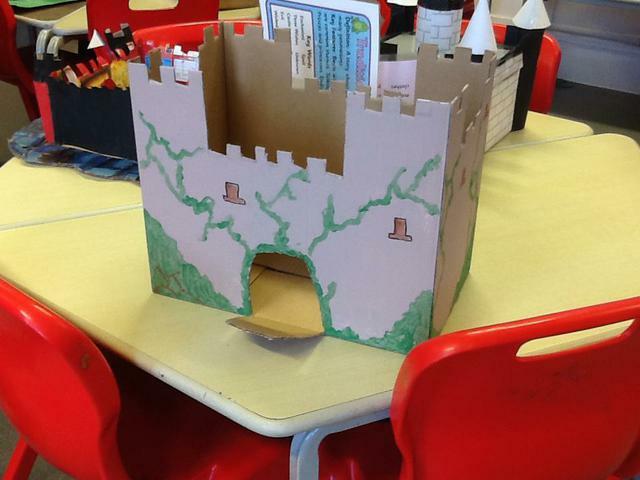 Today was creative writing day and Children in Need. 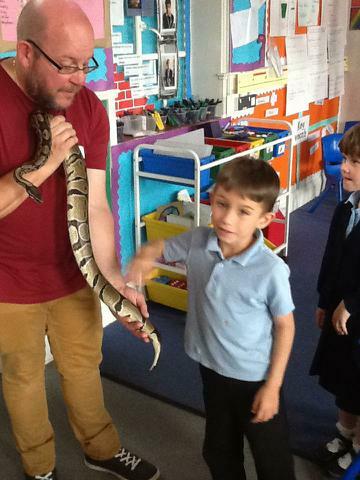 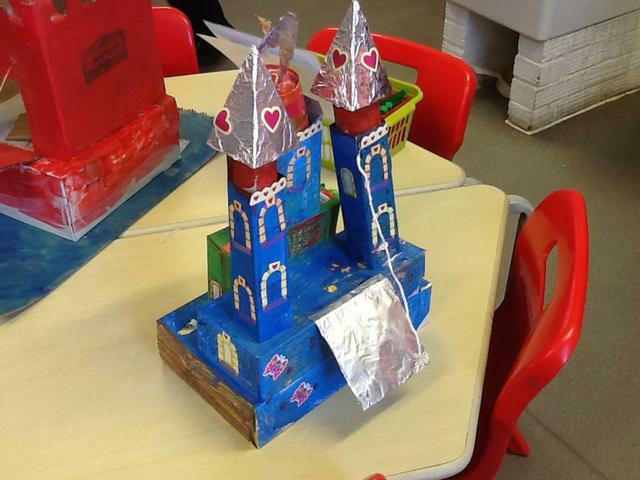 We have had a fantastic day dressing up as all things magical! 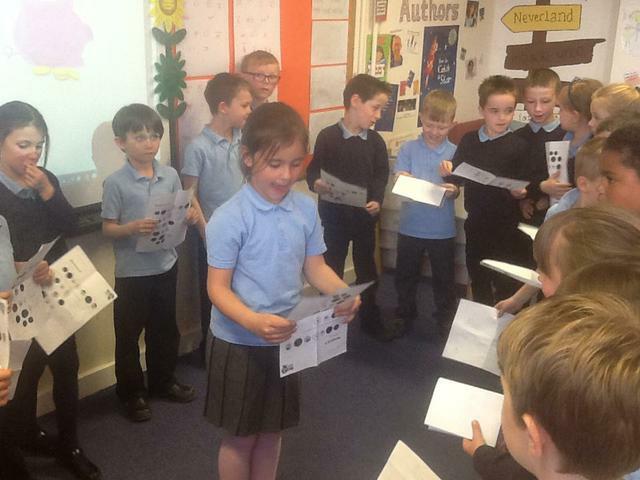 The Herons have written some excellent leaflets about 'St Margaret's Magic Academy'. 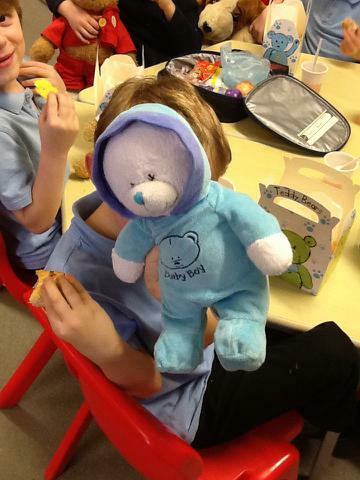 Thank you for all your fabulous costume efforts and donations to Children in Need. 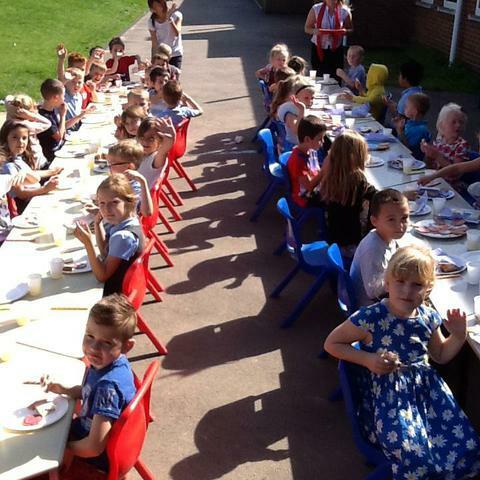 We had our very our Great British street party to start our topic. 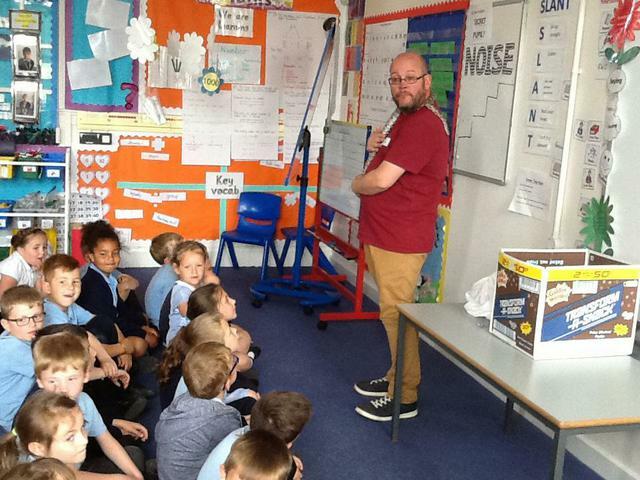 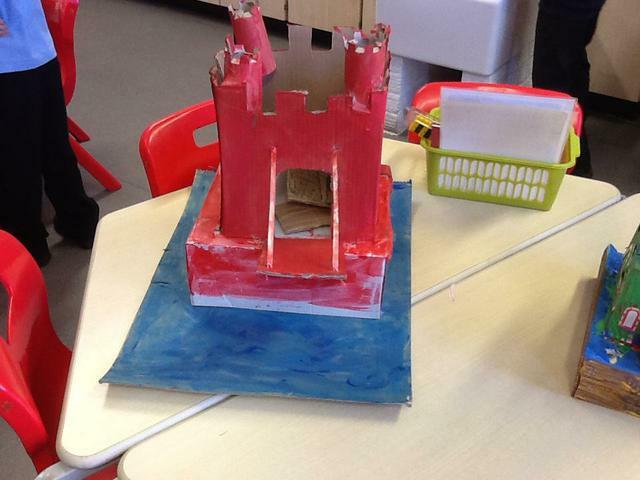 We learnt about the history of street parties and why people have them today. 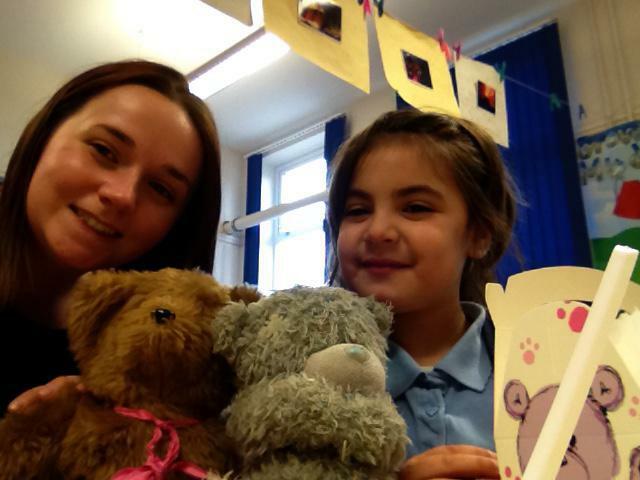 We wrote invitations to our friends in school inviting them to our party. 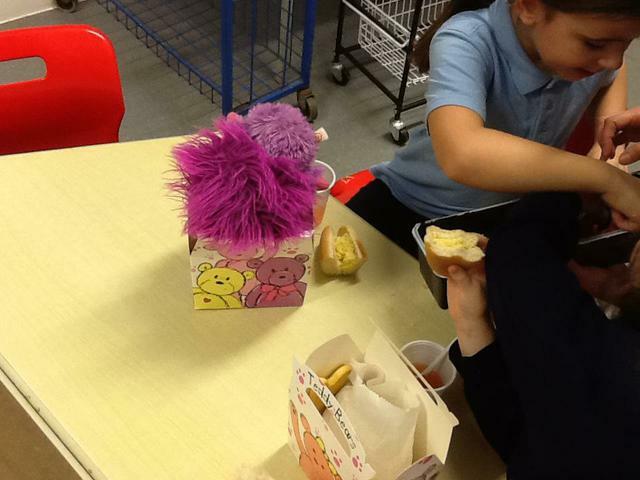 We prepared food to eat at our party. 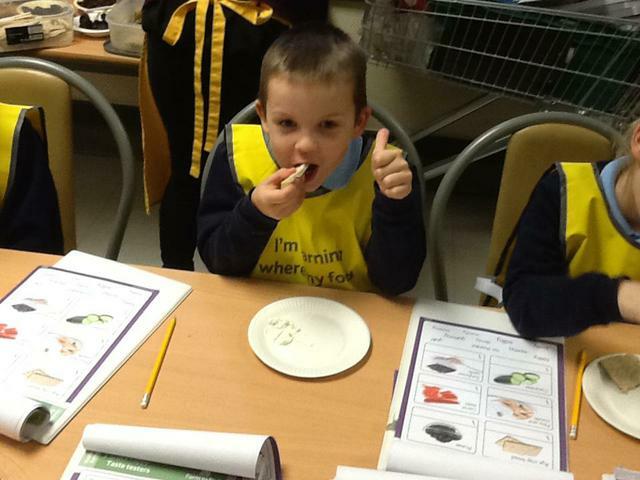 First we used our maths skills to cut our sandwiches into halves and quarters, then decorated our cakes using the colours of the Union Jack.